Our work covers a wide range of projects, from the restoration of significant heritage buildings to modern designs for new properties. View some case studies of our work below. 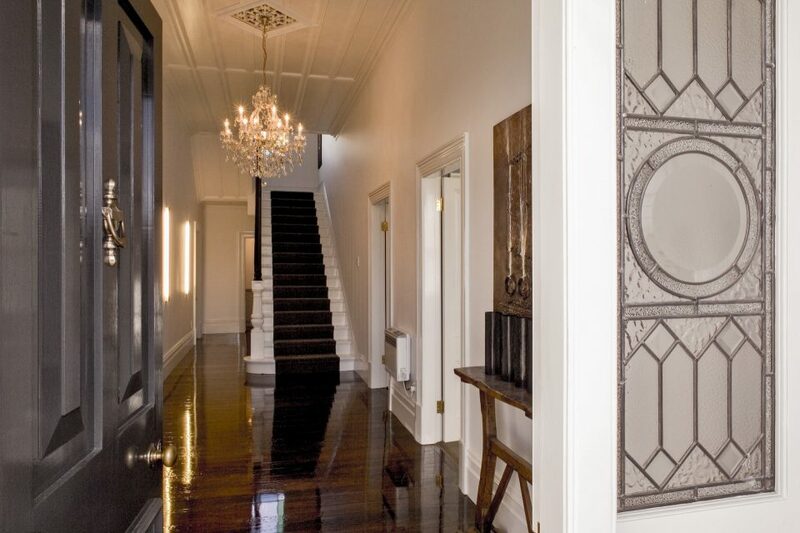 This inner-city Auckland villa was refurbished from top-to-toe and side-to-side to meet the needs of a new custodian. 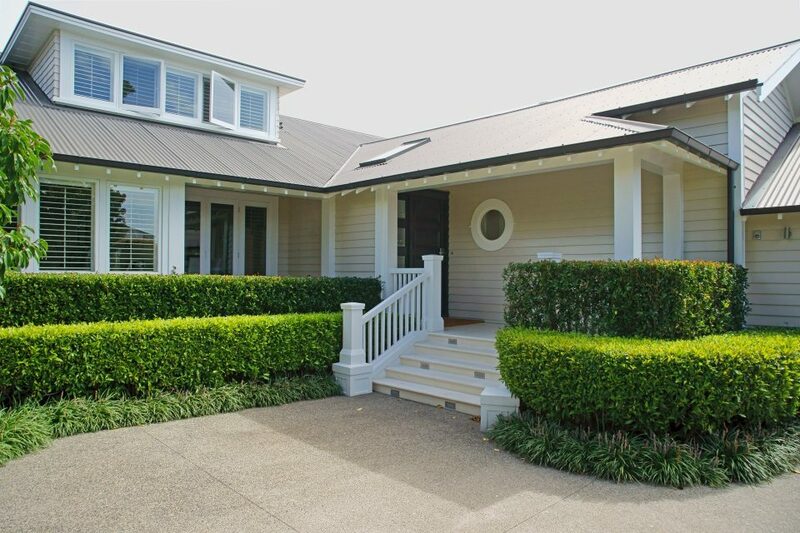 The brief for this Takapuna home alteration called for an updated external appearance including integration of a new double garage space into the existing structure and an updated porch and entry area. 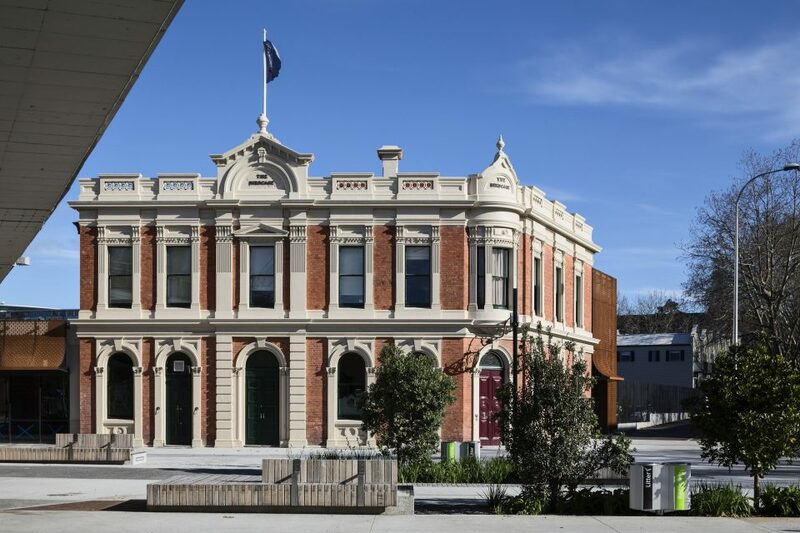 A landmark merchant villa in Herne Bay, Auckland, was given long overdue attention by its new owners. 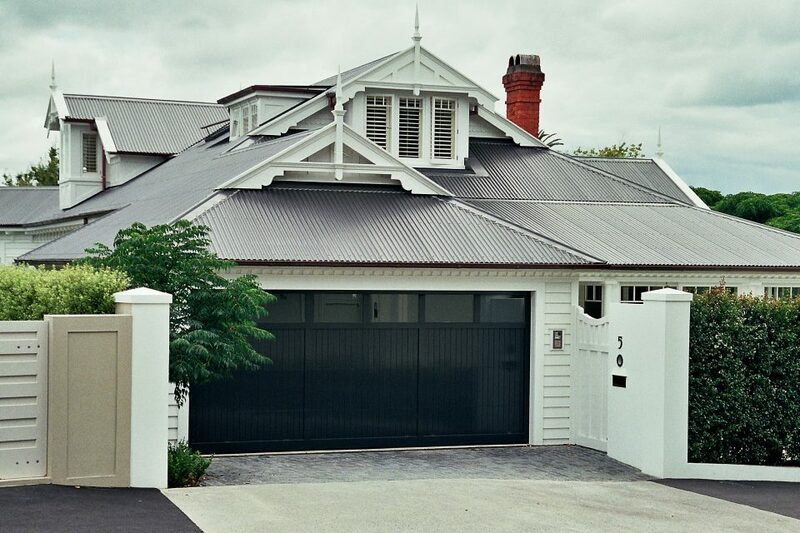 Salmond Reed Architects was engaged to work closely with client, builder and interior designer to transform what had been a “half-way house” into an attractive large family residence. The former Synagogue building at the corner of Princes Street and Bowen Avenue dates from 1886. 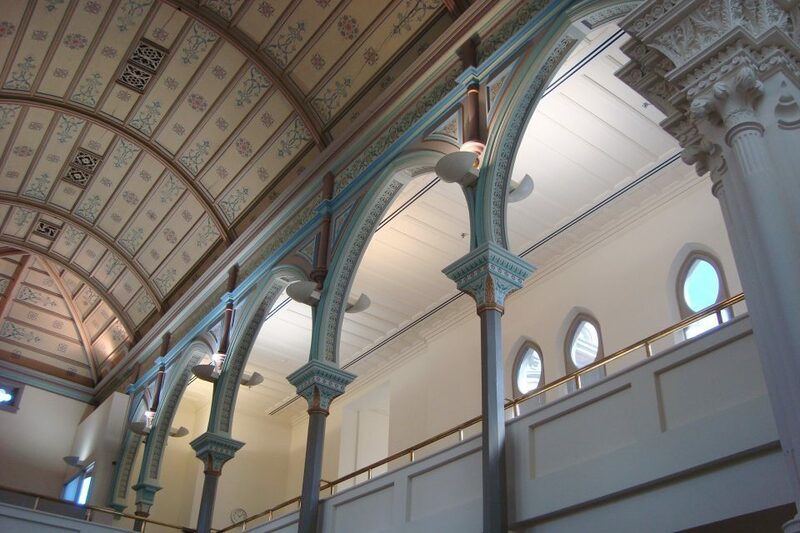 It was purpose designed as a synagogue for the Jewish community by Edward Bartley.